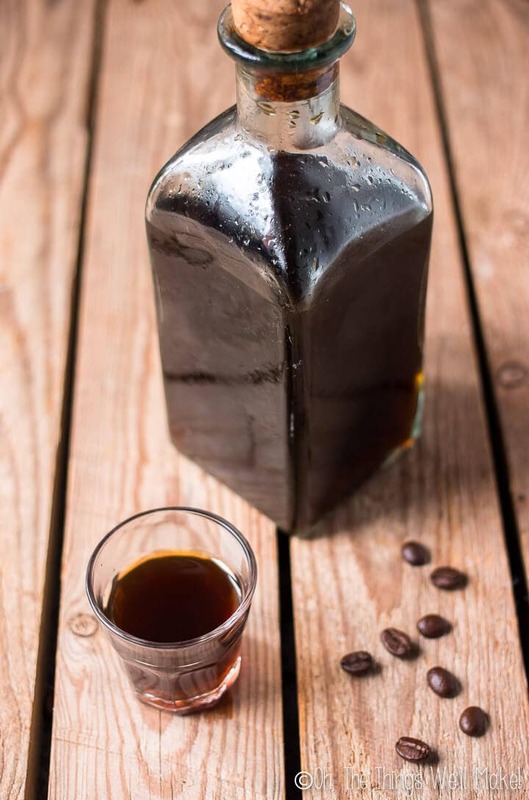 Did you know that you can make coffee liqueur at home? Well, I have a handful of the satisfyingly sweet recipe below for you all to test out. It is a bit of a process to make but the wait is well worth it. 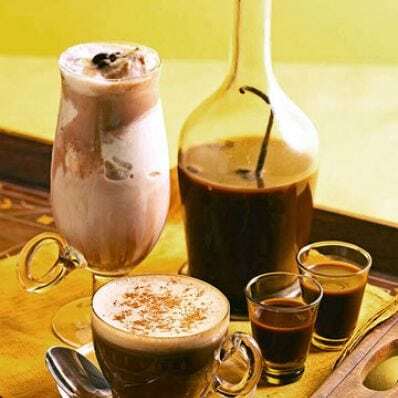 Serve up some tasty coffee cocktails with these coffee liqueur recipes below. 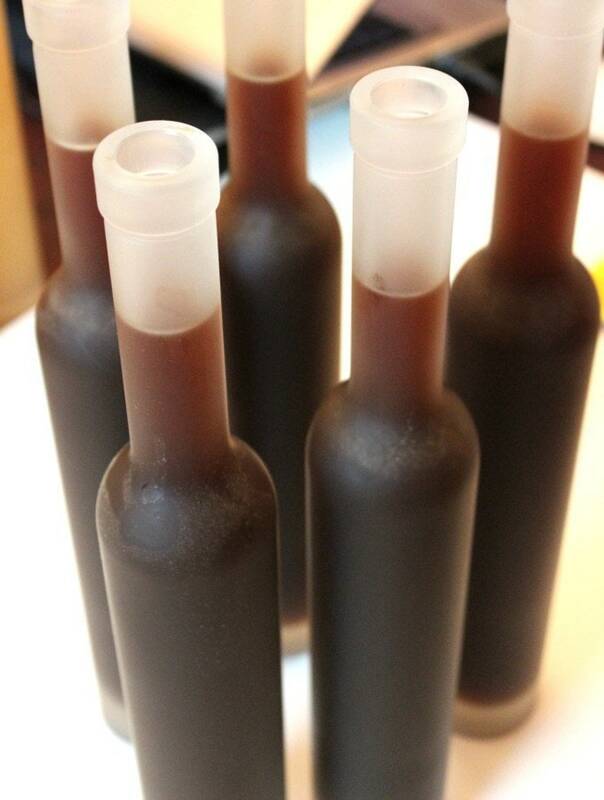 The Things Well Makes has a homemade Tia Maria or Kahlua copycat recipe for you all to try out. You get that same bottle flavor in a homemade version. Check here for the recipe. 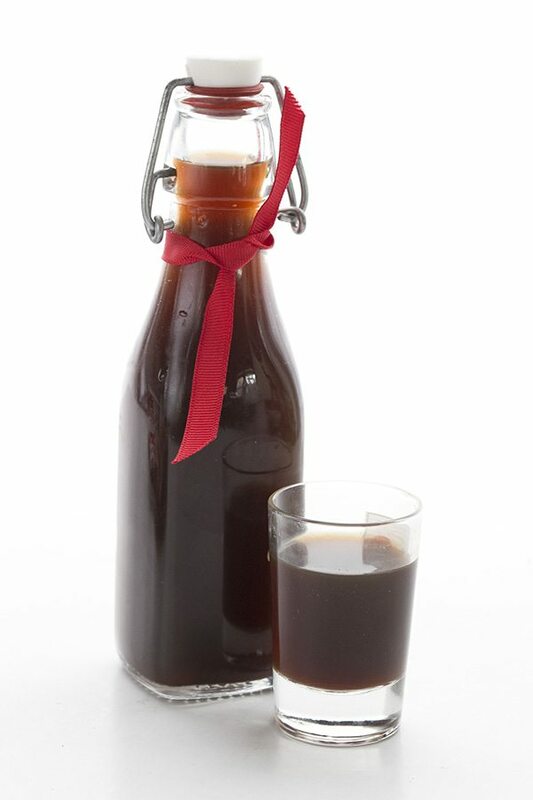 Want a sugar free version of a coffee liqueur? All Day I Dream About Food has created one awesome recipe that resembles Kahlua but in a sugar-free version. Click here for her recipe. In just seven days you can have this chocolate-coffee inspired Liqueur. Taste of Home created a beautiful recipe that will compliment any drink you serve up. See how it is made. Good Cocktails shares how you can make your own coffee liqueur using ground coffee for that vibrant flavor you desire. Easy to do, and mighty rewarding. The recipe is here. Or Whatever You Do, wanted to create a recipe that resembled the store-bought Kahlua. 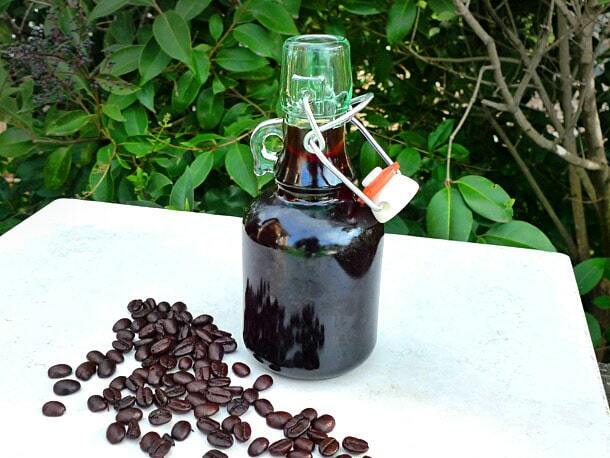 They got to work and created a pretty easy recipe for dressing up your coffee! 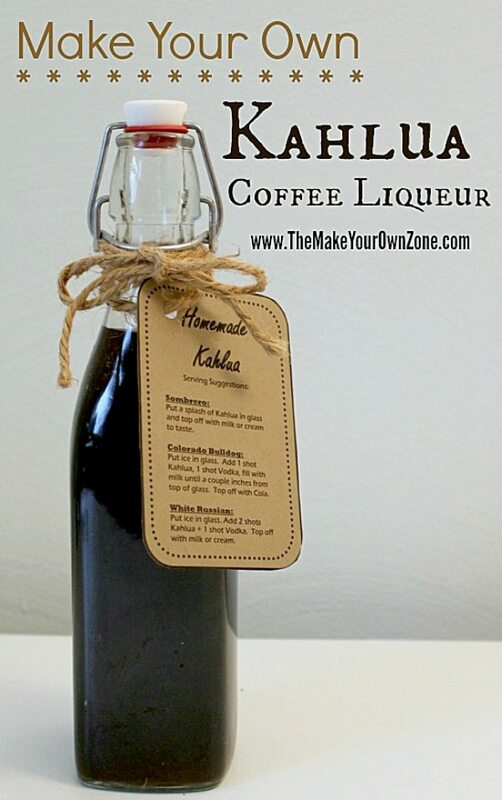 Learn how to make homemade Kahlua. This recipe from Serious Eats is perfectly sweet with a nice rum flavor that is perfect for adding to drinks or using in desserts. 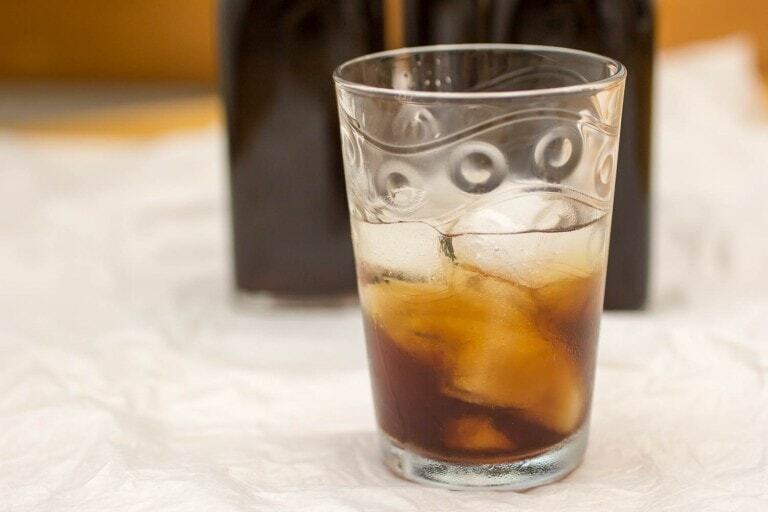 See how you make this sweet coffee liqueur. 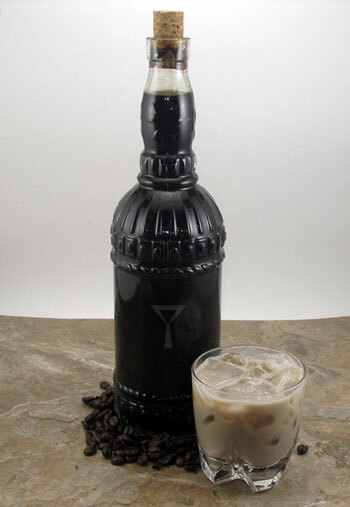 The Make Your Own Zone has a really great recipe where she uses vodka and instant coffee to create a homemade liqueur. Head here for the recipe. 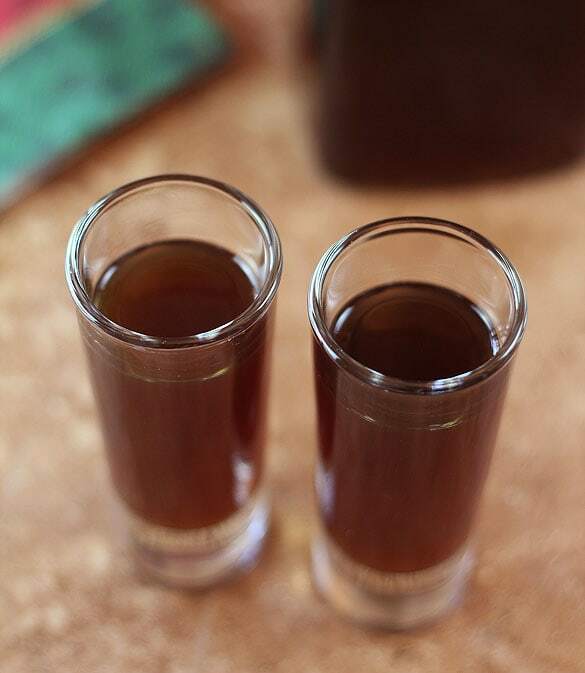 Olives and Okra created an espresso liqueur that will wake you up after a long day of work. This is an amped up version from a regular coffee liqueur recipe. Click here for her recipe. Creative Culinary has a recipe that she claims is even better than Kahlua. She created this liqueur for drinks and her favorite desserts. Learn how to make it here. 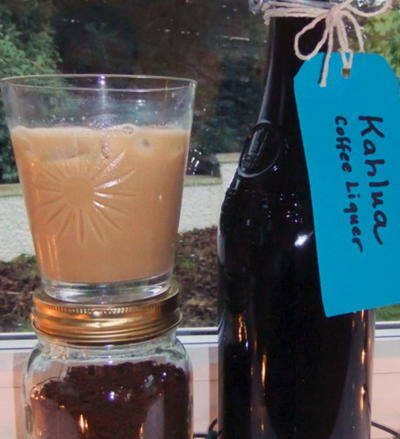 DIY Idea Center wanted a cheap but tasty coffee liqueur recipe people on a budget could make. Here is how to make this affordable liqueur. If you are a fan of chocolate and coffee you might really enjoy this recipe. 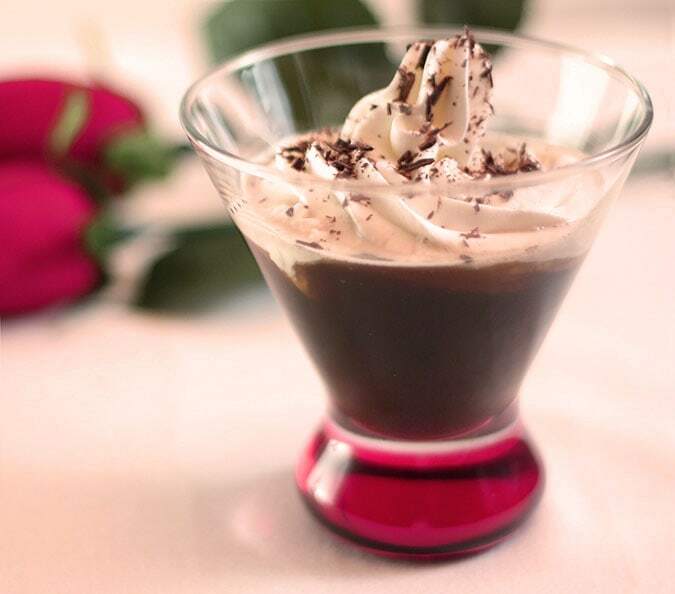 Chocolate liqueur from Creative Culinary is great for drinks and desserts. See how it is made. Enjoy these recipes, and let us know which one is your favorite! 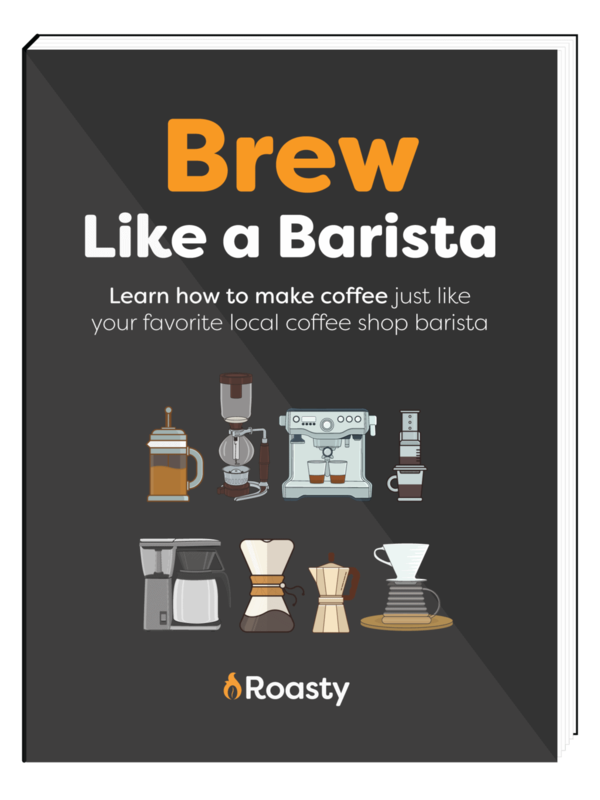 Aeropress vs. Pour Over Coffee – Which Brewing Method Is Superior? Wish you had a better appreciation for the subtle differences and experiences when you taste coffee? Here's how to develop a sophisticated coffee palate. Best Ninja Coffee Maker: Where’s the Bar on these Bars? Americano vs Latte: Which Espresso-Based Wake-Up Call is Best? Can't decide between these two Italian coffee brands? Read this article in Illy vs Lavazza for the full breakdown on each brand and what defines them.